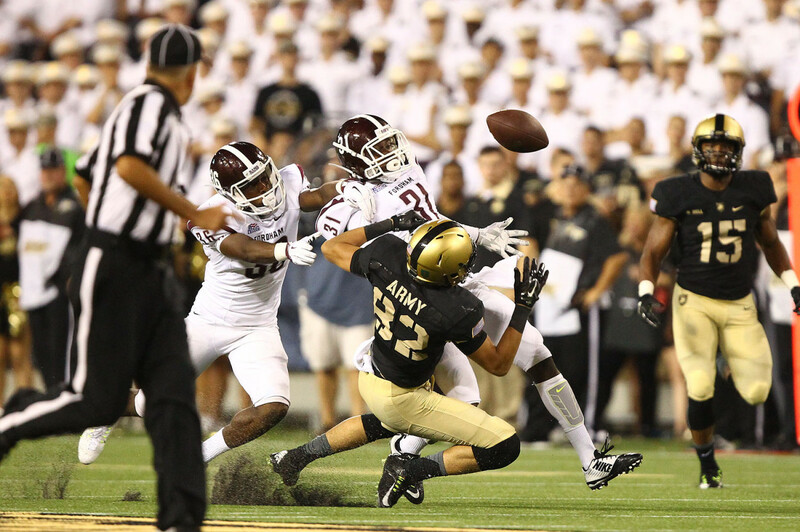 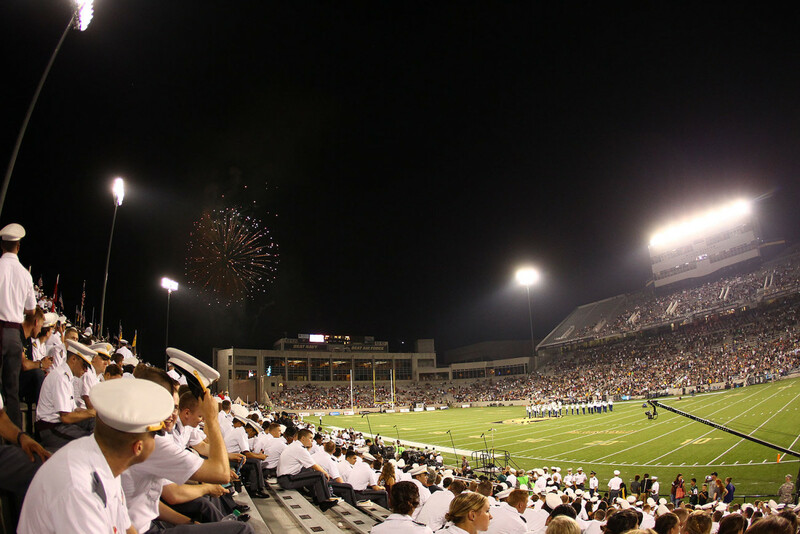 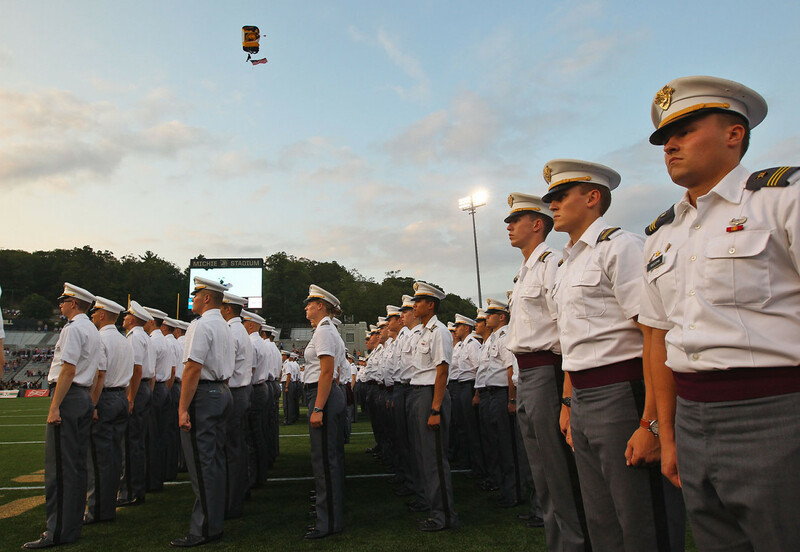 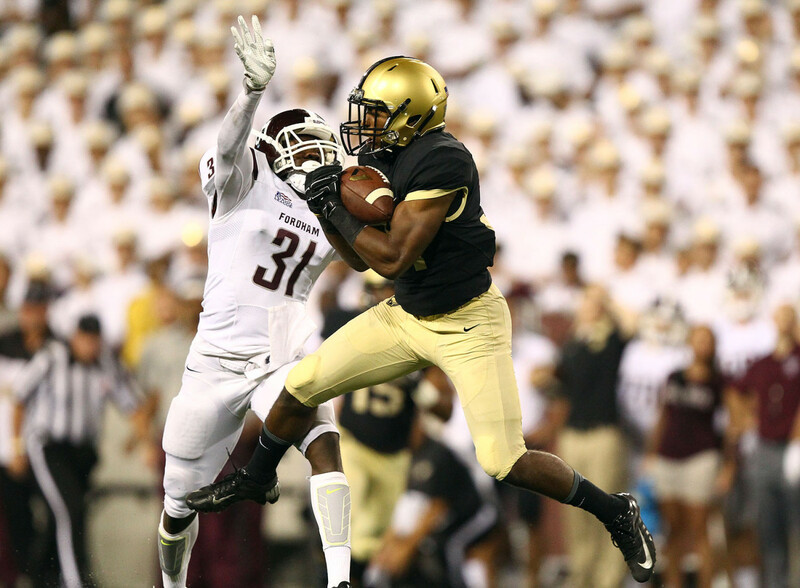 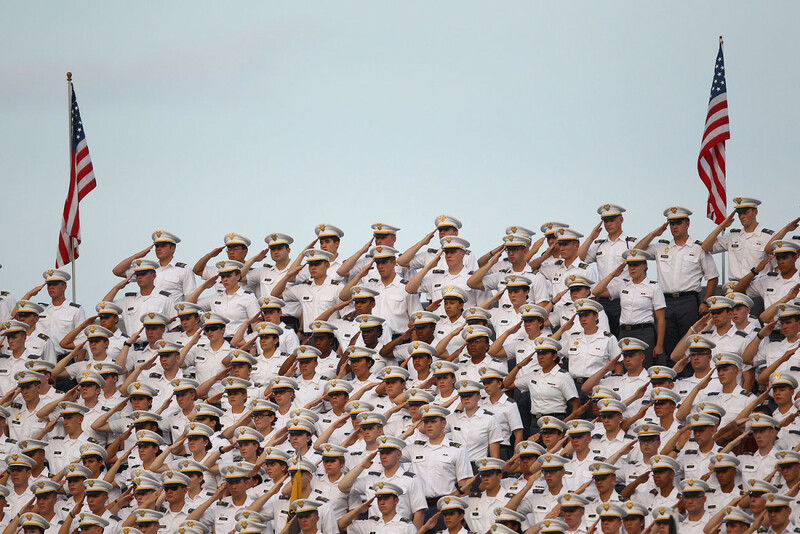 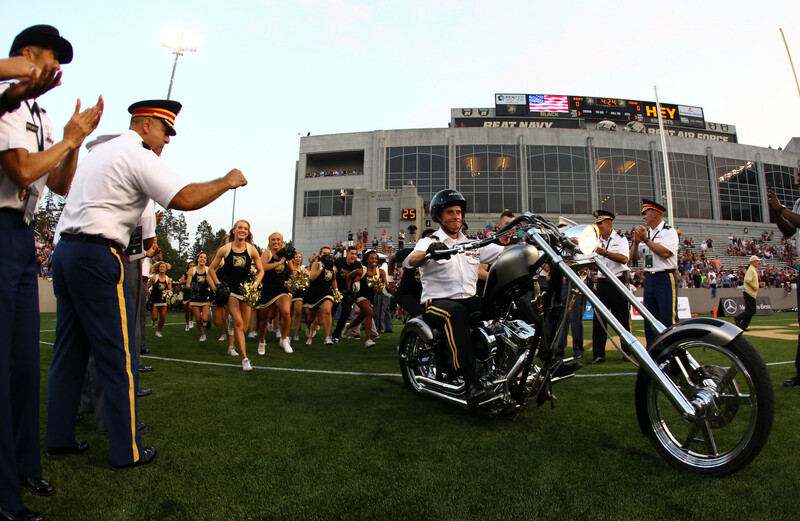 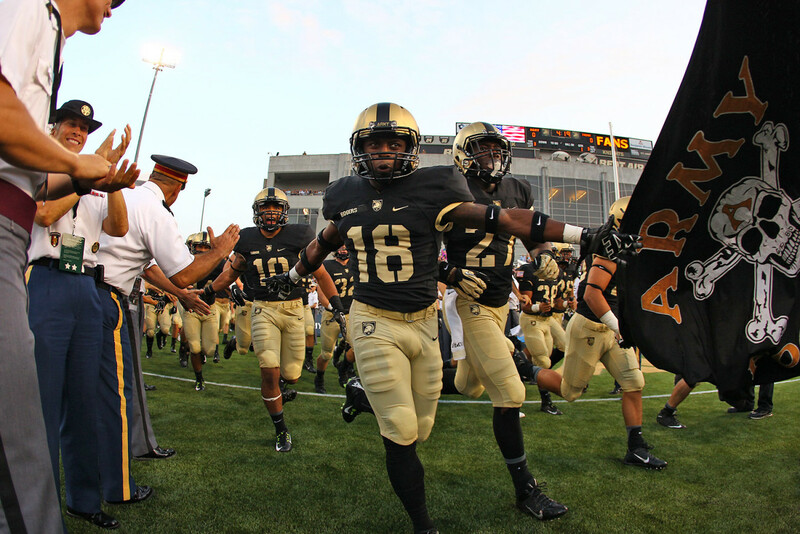 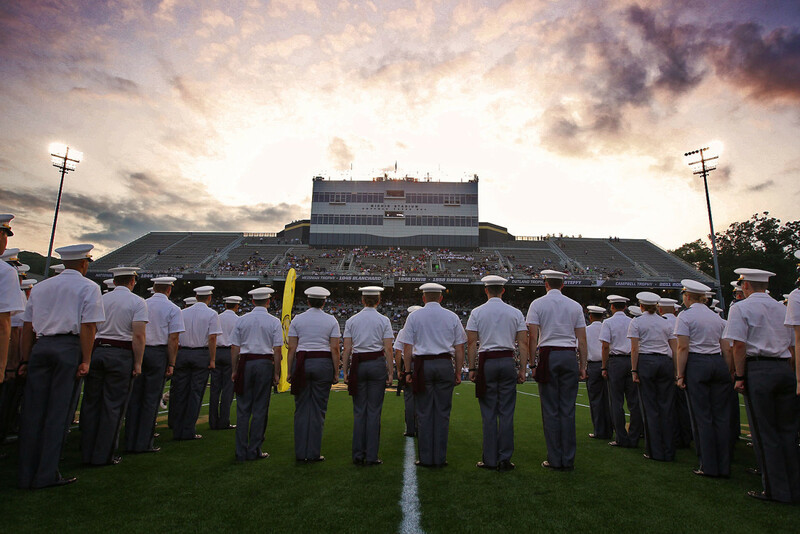 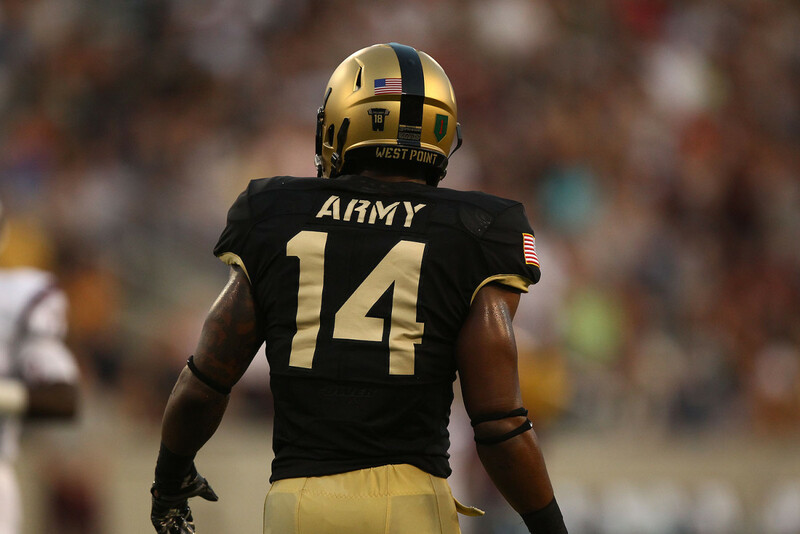 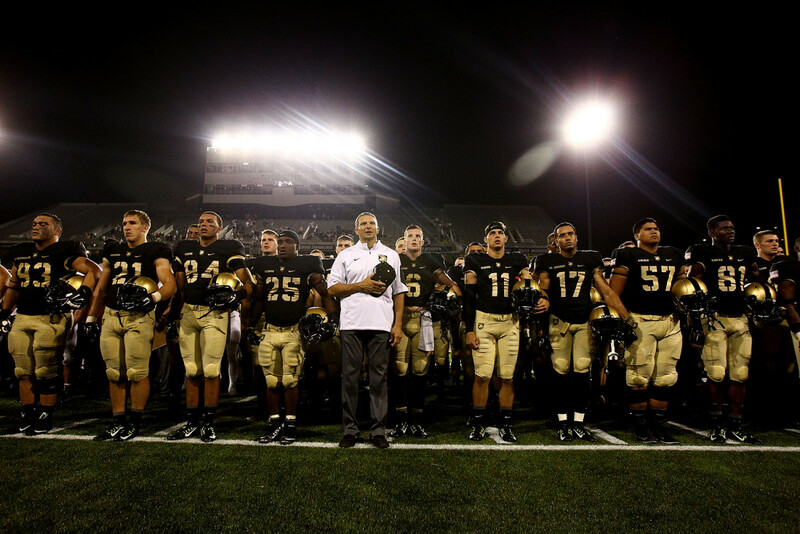 Army began the 2015 season a close 37-35 loss to Fordham on Sept. 4, a disappointing start to head coach Jeff Monken’s second season at West Point. 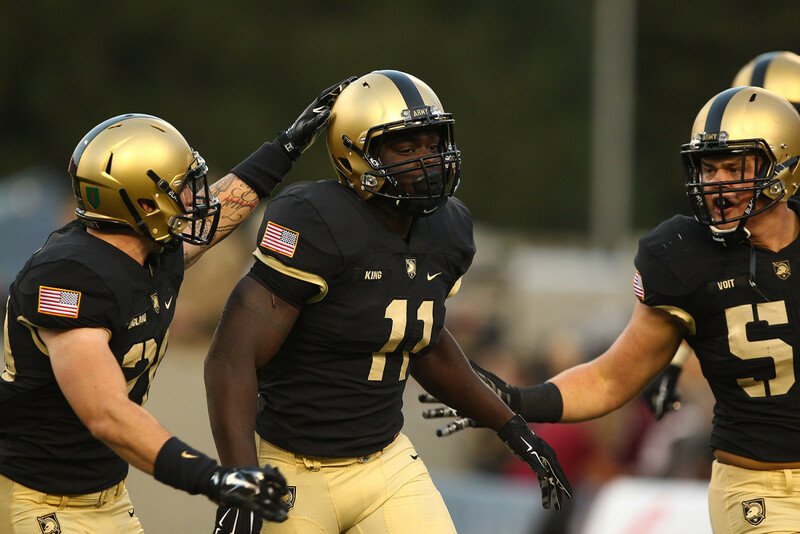 The game featured plenty of new names and faces though, with sophomore quarterback Ahmad Bradshow showing a lot of potential in his first career start. 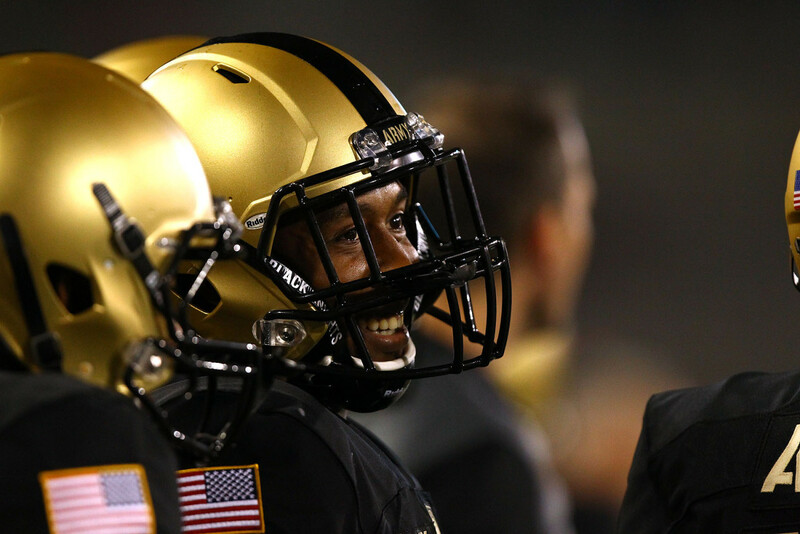 Bradshaw can run the option and showed a knack for throwing the ball that Army fans haven’t seen since Trent Steelman on his best day. 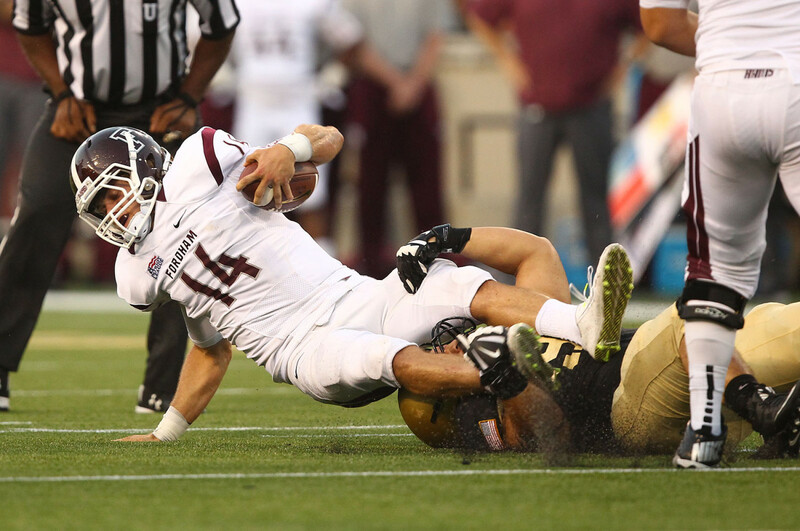 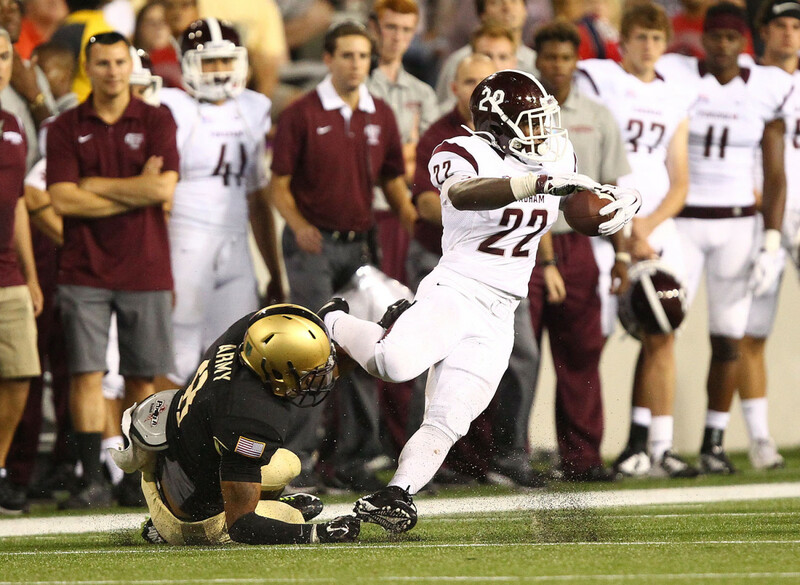 Anyway, if you watched, you saw Army’s defense struggle to contain a pretty solid Fordham attack. 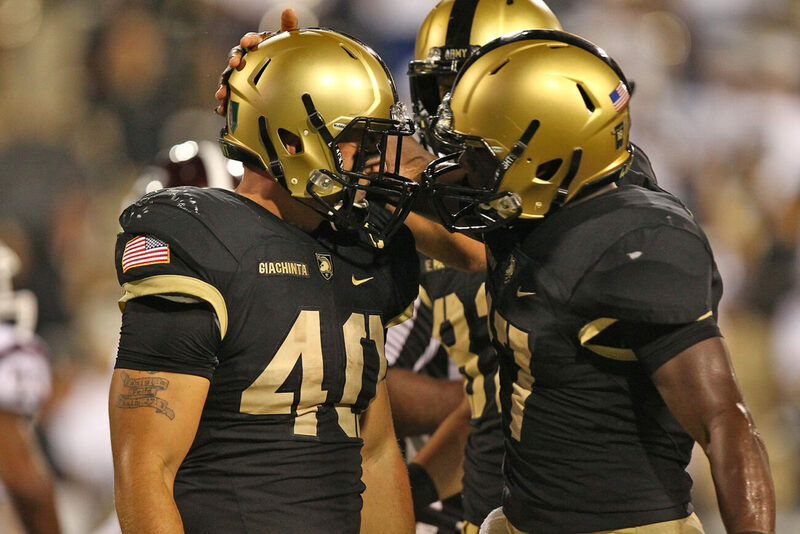 Army eventually got the ball back down by two with 55 seconds to go and one timeout. 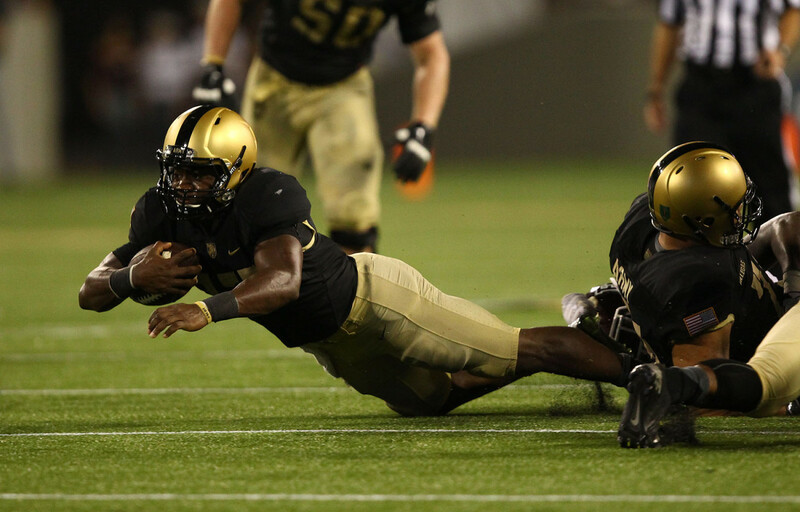 They needed a field goal to win and ended up throwing an incomplete pass on 4th and three. 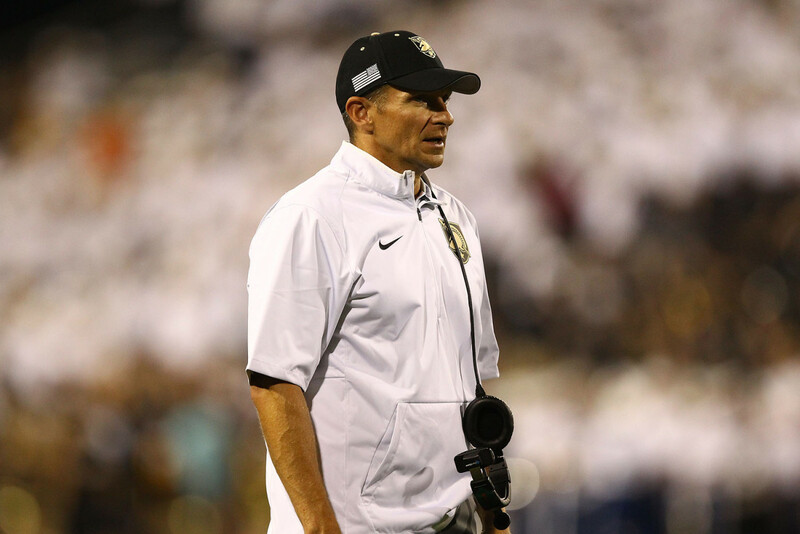 Monken didn’t hold back after the game.